May 24, 2017 Real Estate, TechnologyBy DEANknows! DEAN Knows has been involved in Real Estate Websites since before many people were online at all. We were involved in putting Real Estate Listings online before IDX was even defined. We even have written about the history of real estate listings online. We wanted to share some of the basics about Real Estate Websites, the problems and the fix. Many real estate sites of today are templated sites. That is not necessarily a bad thing, but depending on what you expect out of your website it may not fit the bill. We have written an article on what you should expect out of your real estate website if you would like to go deeper into that. In many instances, you wont have the ability to customize the site to do exactly what you want with a templated site. Templated Real Estate Sites are from companies like Top Producer,ihouseweb, Placester, AgentEvolution, Konversion, and even Zillow. 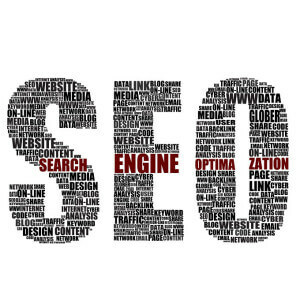 If your goal from your site is to simply have an internet presence to show legitimacy, a templated site will do fine. If your goal is to dominate search engine results and grow your brand and create new business, you may need a custom built website. There is currently a movement with some really smart people about not even having IDX (the ability to search all MLS listings) on your website at all. I personally agree with most of that mind set, which is — “If you are relying on IDX to make your site unique, you may as well not bother”. IDX will not make your site unique, but it will give YOUR clients a place to search for real estate listings where they are not being bombarded by other agents advertising. Also, as opposed to searching Zillow and Trulia, you should have a much more accurate inventory to display. One of the main reasons to have IDX on your site is that with IDX, people tend to stay on your site longer, browsing through listings. This gives you much better “quality stats” for Google to see. If your Time on Site is 9 minutes because people are casually looking at homes for sale, as opposed to 2 minutes because they have now read what you had to say….Google will like your site over others and you will gain in search engine results. At the end of the day, if you think that adding IDX to your site will set you apart, that strategy is flawed. You will need some quality content or really neat tools to differentiate yourself. 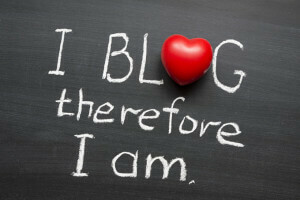 Having great content is key for the success of any website and real estate sites are no different. As a follow up to one of the issues with templated sites, is they come with pre-formatted content, which most agents choose to keep. Maybe it’s just out of laziness or maybe it’s because they think its OK to keep—most real estate agents have that original, pre-formatted copy on their site for years. This is a terrible idea! Even though it does put something on the site for the user to read, all of that formatted content should be changed ASAP. Google hates duplicate content. Needless to say, the content that was put on your site from day one was on everyone’s site (by that website company) on day one. Whatever you do, don’t go to some other real estate website that has some great content and copy that! Not only is that plagiarism, but its once again duplicate content. blog simply lets you write real estate specific articles on your market or specialty showing that you are an industry expert. The fact that new content is constantly being added to your site is something that Google will love! It also gives you something to share on Social Media. Just as already said, its critical that any article that you write is original content! 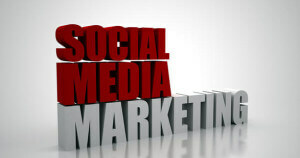 Some of the most exciting real estate marketing going on right now centers around Social Media. 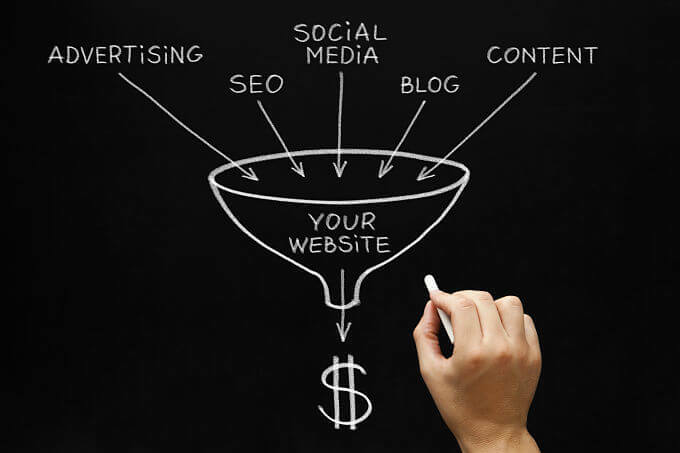 You will still need a quality site to resolve your new leads to, but Social Media can drive very targeted traffic. Right now, you can create a super cool Facebook Ad that is only displayed to your target audience. When they click that ad, you should have a custom landing page built on your site that captures their information. In addition, you should have a Facebook Pixel on your site that creates a custom audience. This will let you remarket to people that have visited your website, but never given you their personal information. Since you are reading this article, with my currently installed Facebook Pixel, I can target an ad to be placed on your Facebook Wall tomorrow. Facebook Marketing for Real Estate is simply the most powerful advertising verticle currently around. But you really do need a good website to make it work. Well, we have covered some of the most basic challenges with Real Estate Websites and what can be done to fix those issues. Let us know if we can be of any assistance.